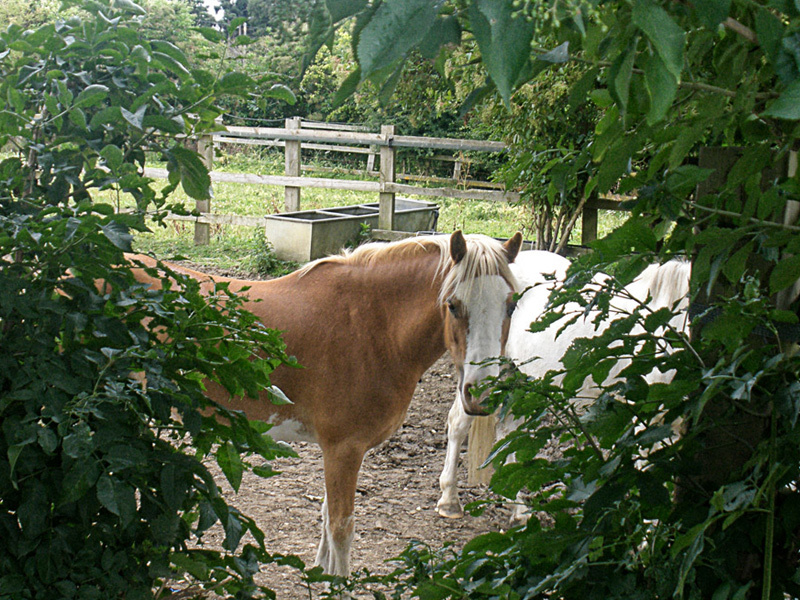 Peach belongs to one of our instructors and lives at our other site, Foxglove Farm where she has lived since she was 12 years old. 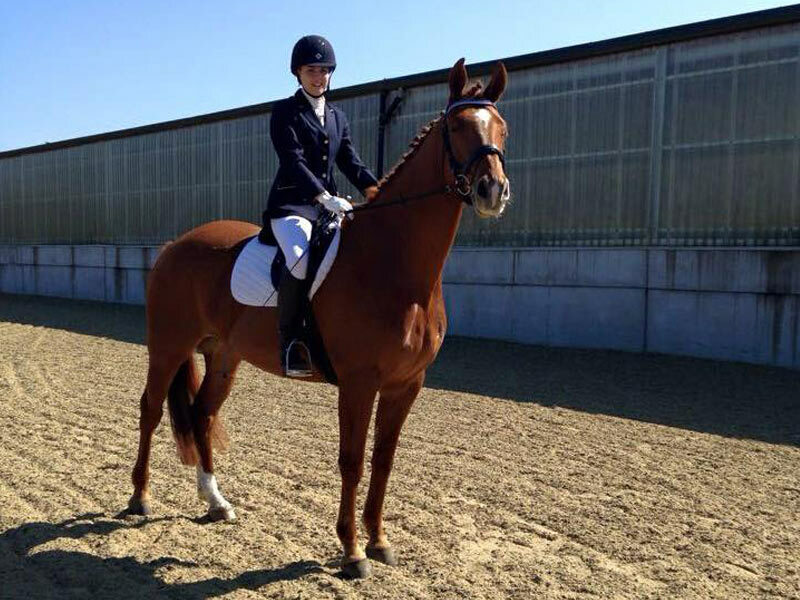 Peach enjoys competing in Dressage with her own which she is beginning to show a real flair for, despite being a successful showjumper in the past. 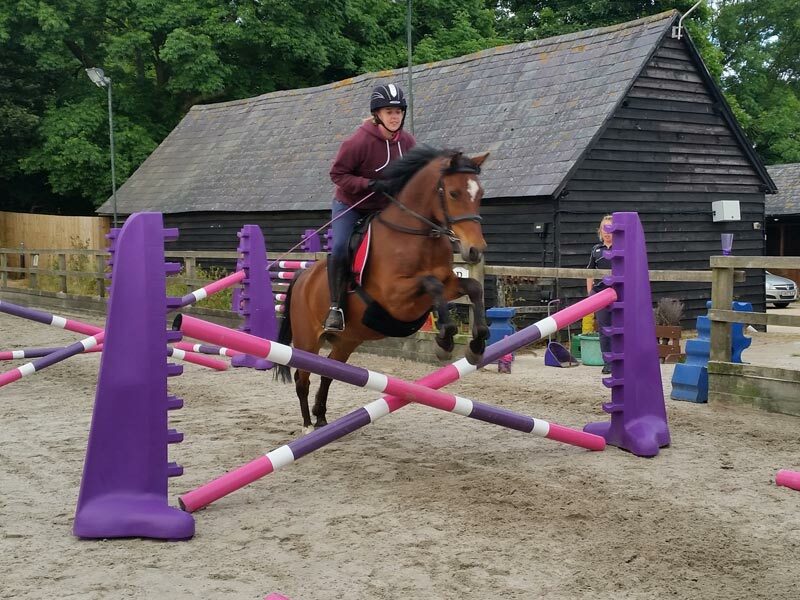 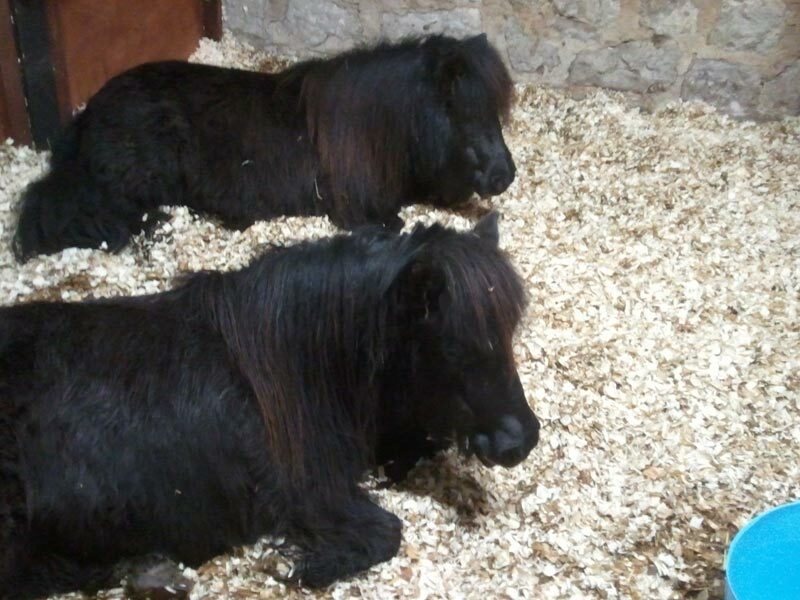 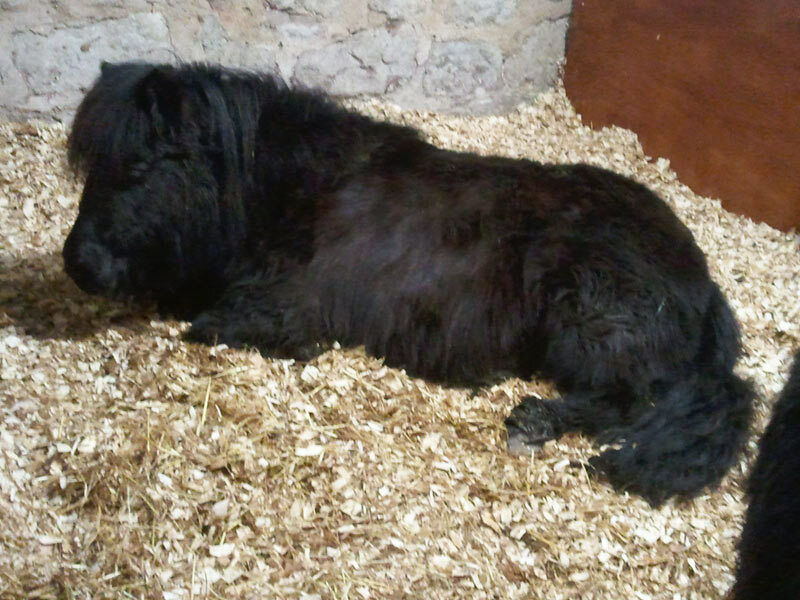 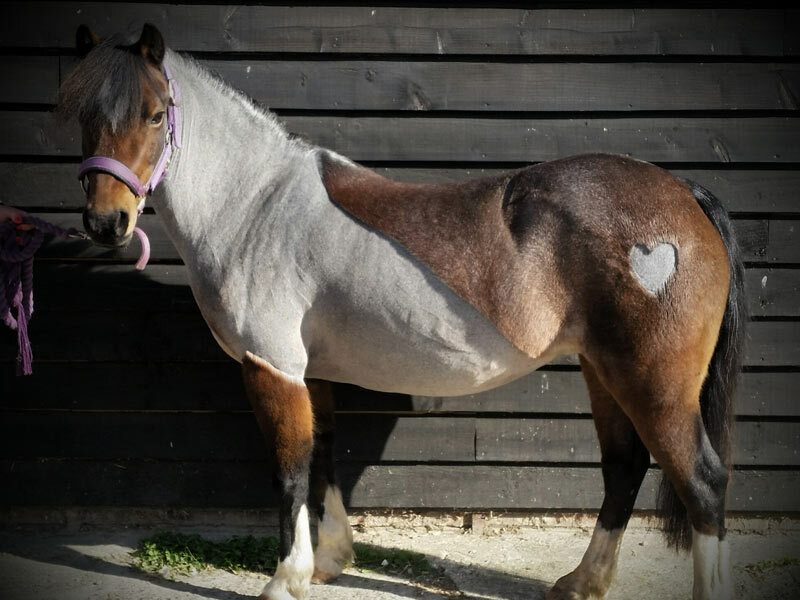 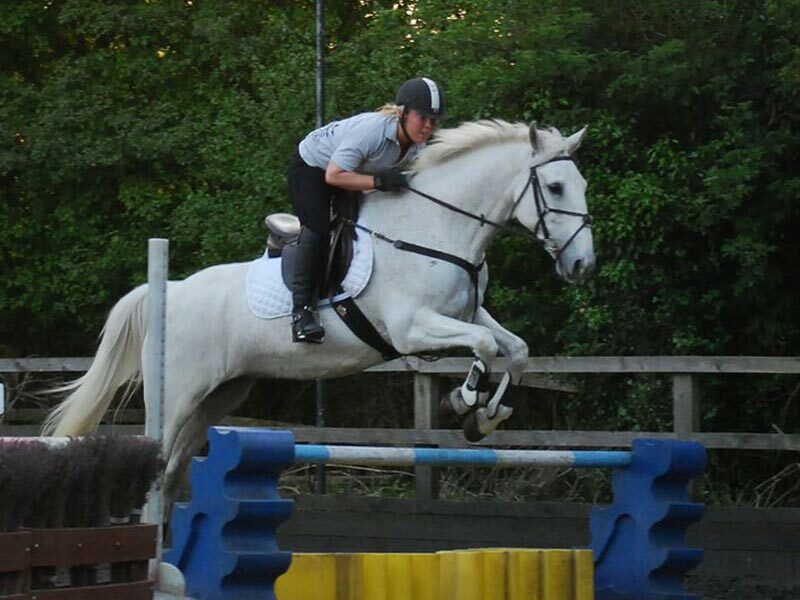 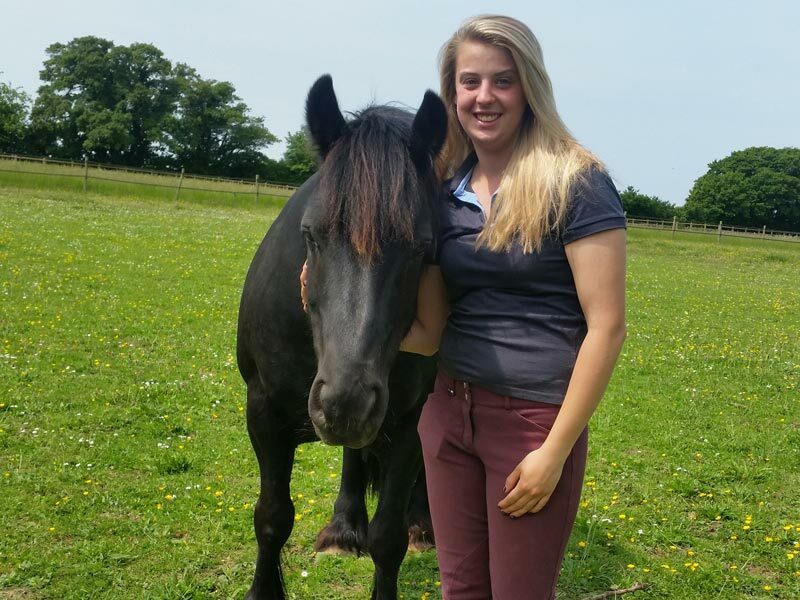 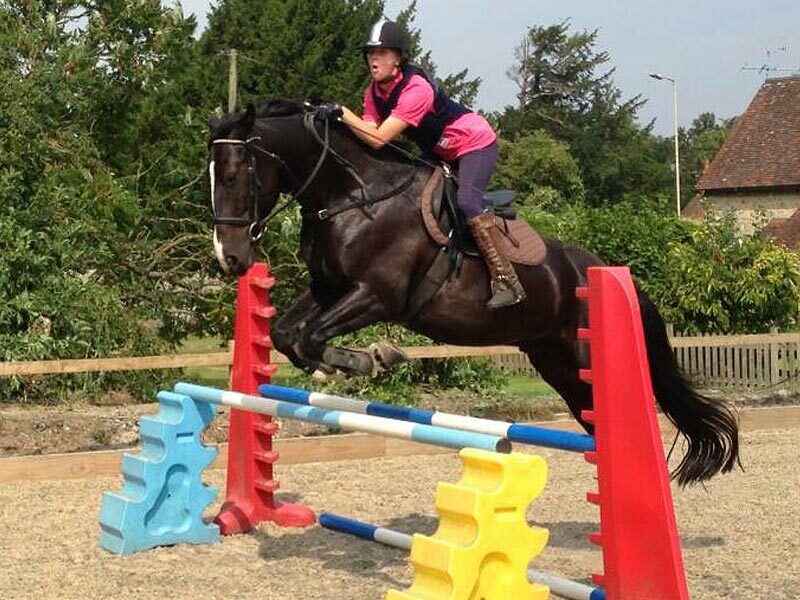 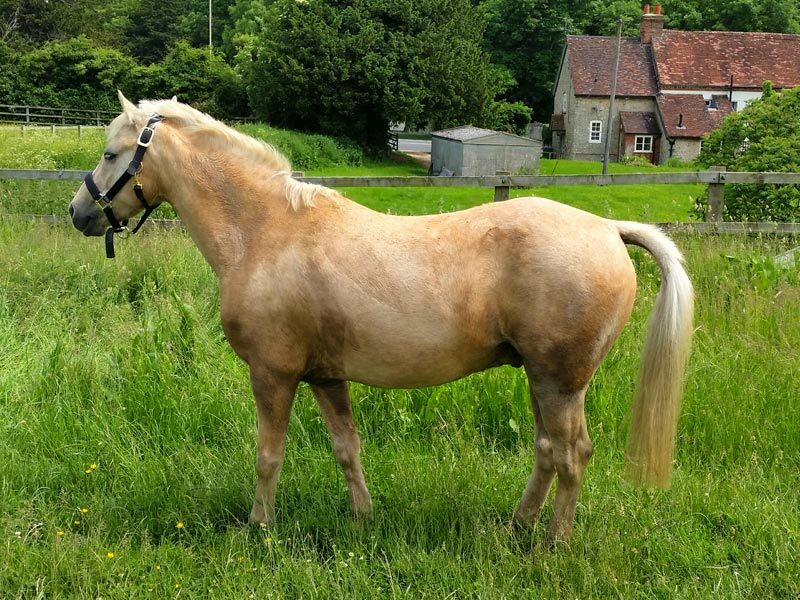 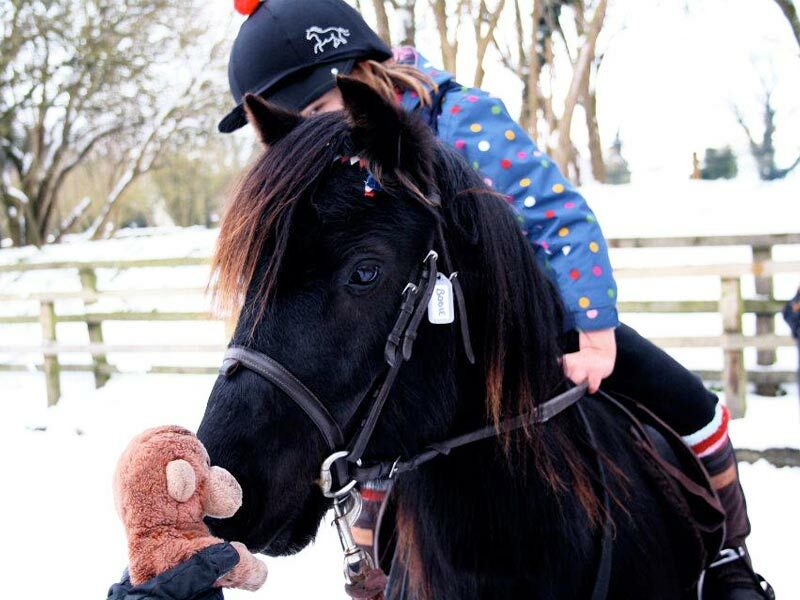 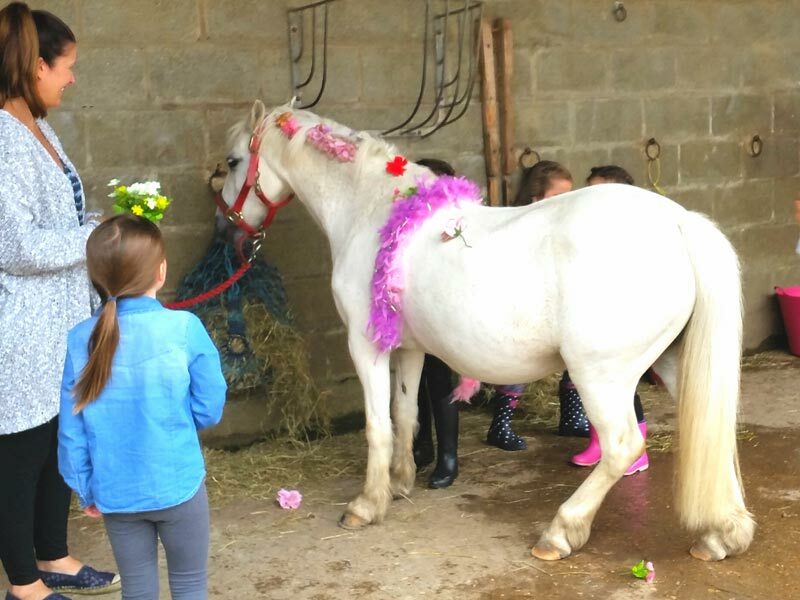 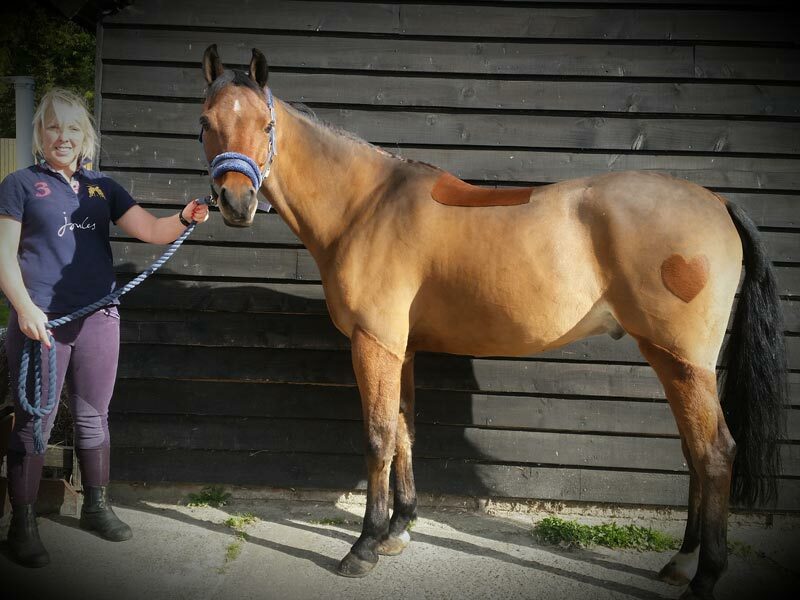 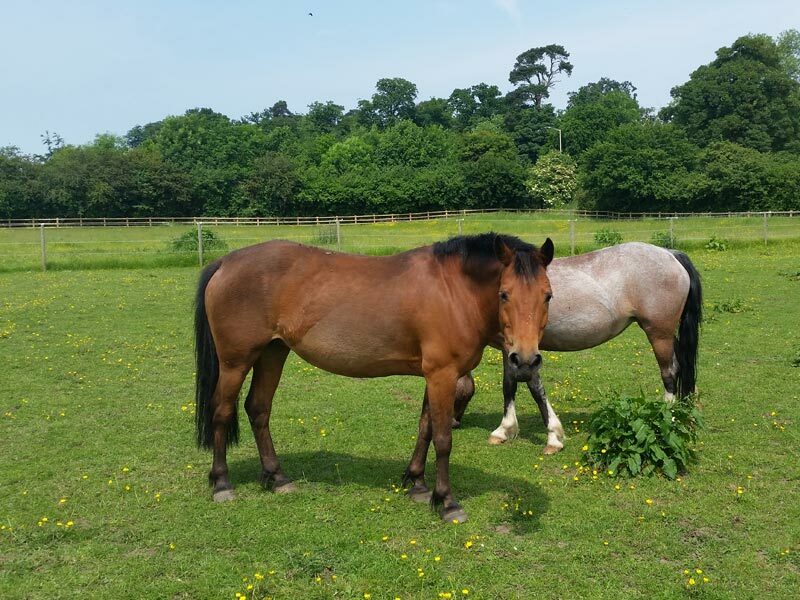 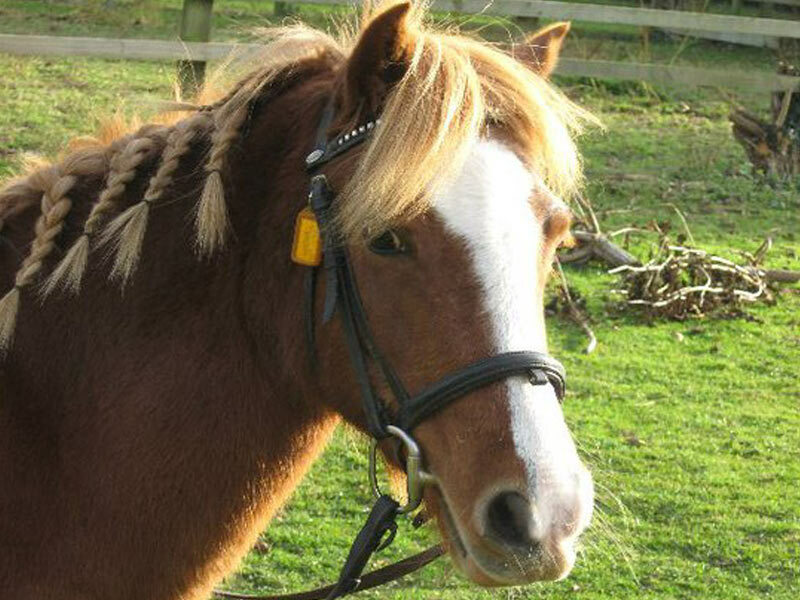 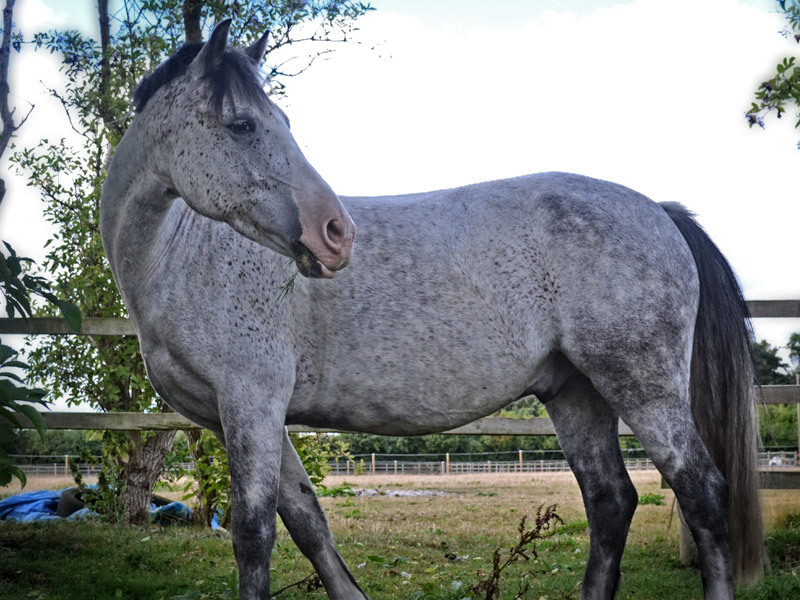 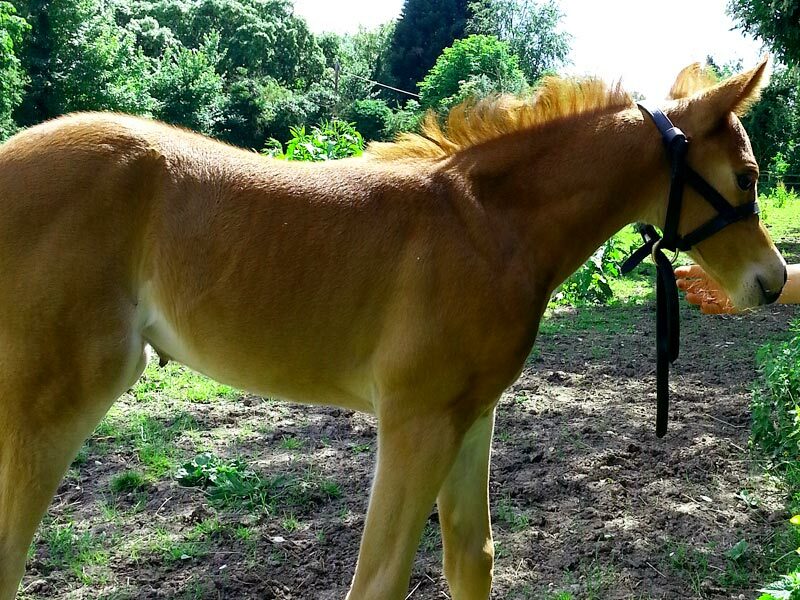 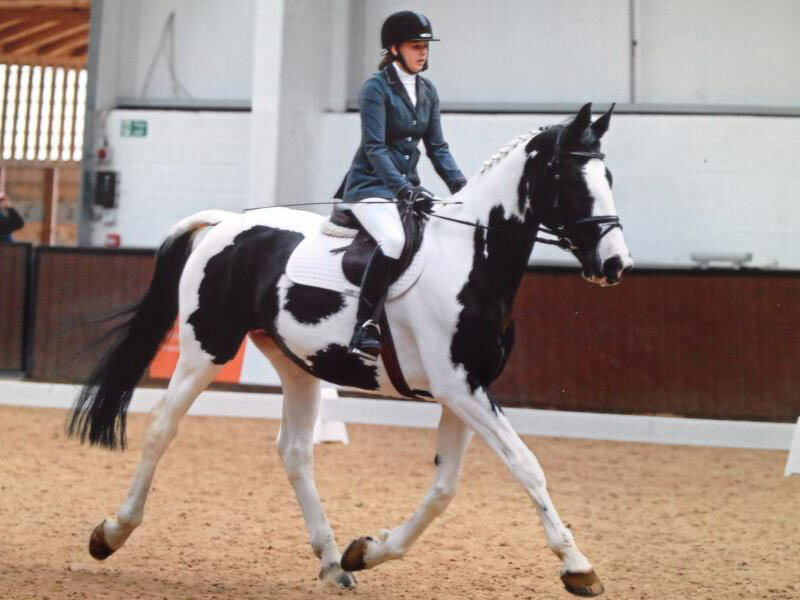 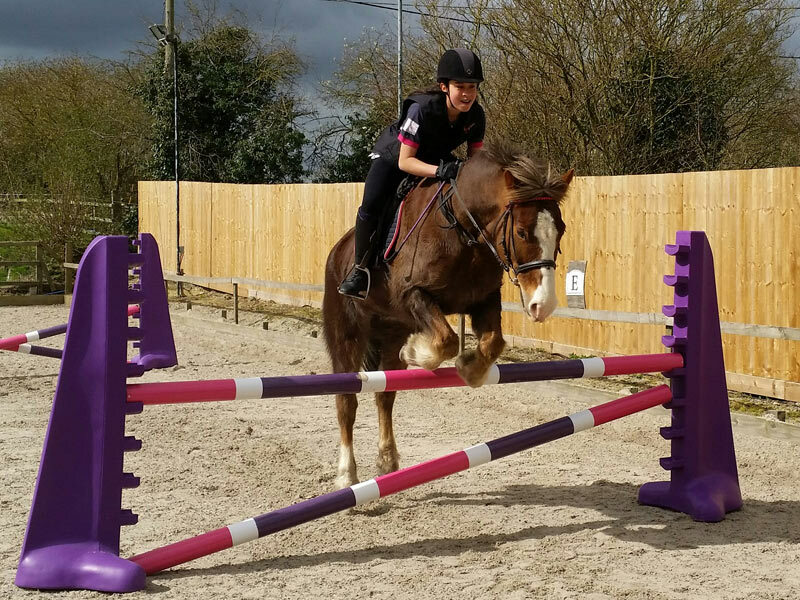 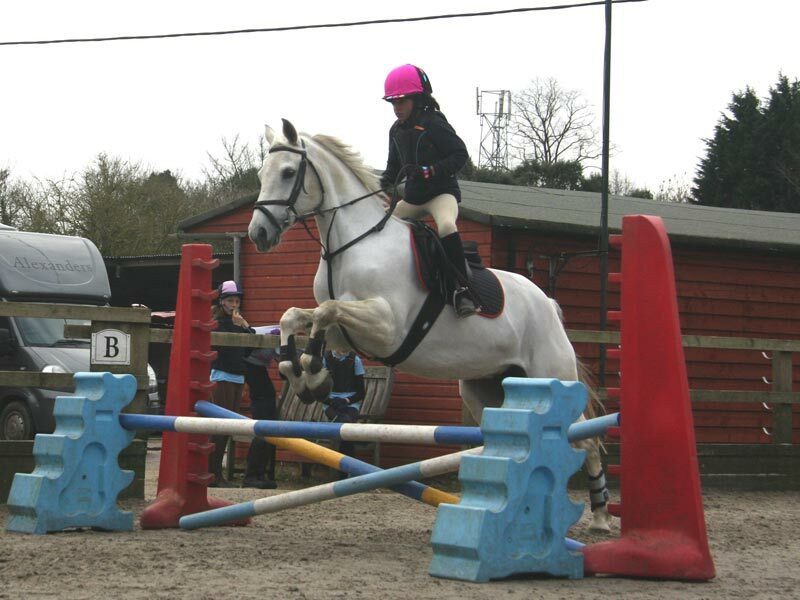 She is mainly used for private lessons for teenagers and adults at Foxglove Farm, and is becoming very popular with our more experienced riders. 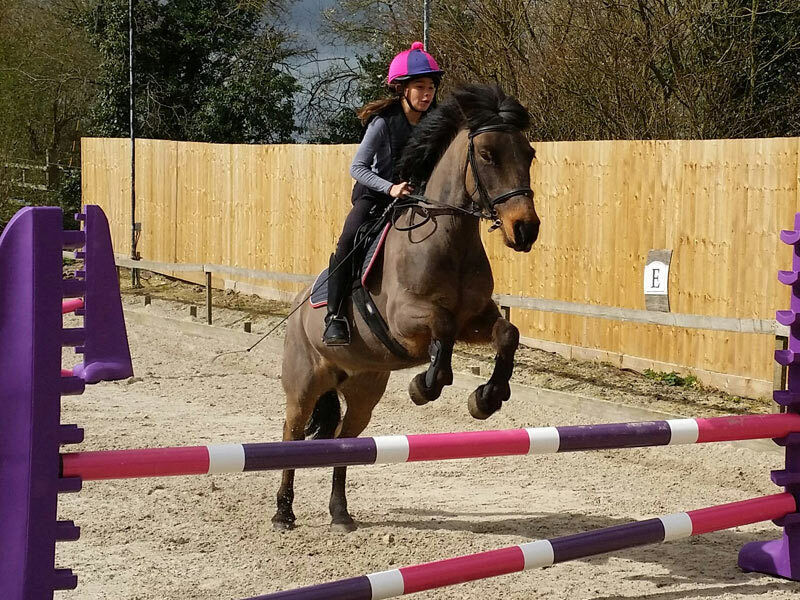 Peach appears to be enjoying a quieter life of dressage and the occasional private lesson, which must be nice after being such a busy show jumper as a youngster.